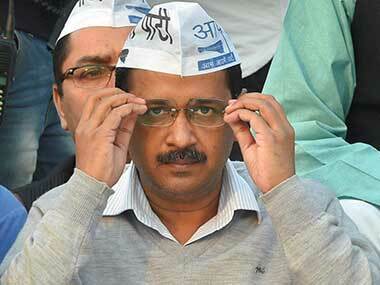 New Delhi: Hours after Chief Minister Arvind Kejriwal called off his nine-day sit-in at the L-G office, a joint forum of Delhi government employees wrote an open letter to the chief minister seeking a meeting with him over the issue of their safety. 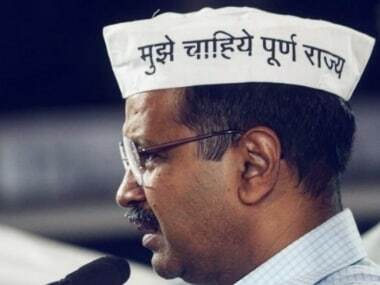 In the letter, the joint forum, which consists of IAS, DANICS and DASS cadre officers of Delhi government, said that bureaucrats and civil servants are politically neutral and requested Kejriwal not to label them with any political dispensation. 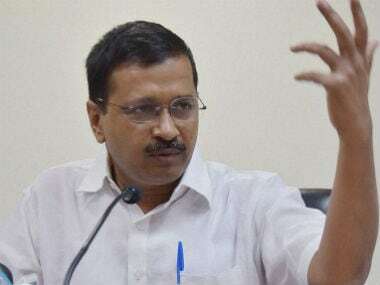 The chief minister called off his nine-day sit-in at the L-G office after bureaucrats started attending meetings with ministers which the AAP chief termed as a "small victory". "We believe that you (chief minister) will appreciate, disagreement by an officer on any policy matter with the minister/chief minister should not be construed as a willful opposition of policies of the government," the letter stated. It stated officers can record their views and political executive can "overrule" them if so approved by the competent authority. "We now look forward to meeting you to discuss how to make our working environment safe and secure, not only in relation to physical assaults but also for verbal assaults, threats, intimidation and attack on dignity and respect of officers/officials including lady officers/officials. "We do look forward to a positive response from you and we await your presence in the Delhi Secretariat to hold this meeting," the letter added. 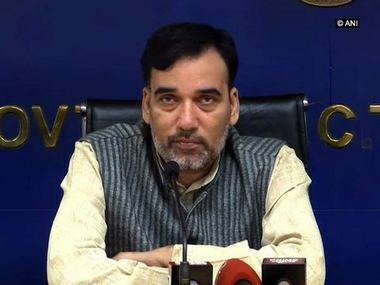 It stated that after the alleged assault on Chief Secretary Anshu Prakash by some of AAP MLAs at the chief minister's residence on the intervening night of 19-20 February, there was no response from the chief minister's side. "Rather, it was distressing to see that an MLA, in your presence, as per the telecast by national television channels, publicly proclaimed that officers/officials should be beaten up, and you did not condemn or rebuke the said remark," it stated. The officers welcome that the chief minister has decided to assure the officials regarding their physical safety and security even though this was only through the social media, it stated. It stated they have also accordingly responded by acknowledging the chief minister's assurance and offering to hold discussions with the chief minister to work out the detailed modalities.